Old Orhei. Traditional lunch at a touristic pension. Day 3. Breakfast. Trip to Bender and Tiraspol. Visit of the medieval fortress . Tiraspol city tour. Day 4. Breakfast. Transfer to the airport/railway station. Departure. ● CHISINAU - the capital of the Republic of Moldova. An amazing history for about 6 centuries. Great architectural monuments, streets and memorable places. Feel the past, breathe the present. ● CRICOVA – Cricova Cellars are really remarkable place in the world, where history, archeology and art of winemaking are united into one, thus they gave birth to such miracle as subterranean galleries. stills exist near the Dniester River. 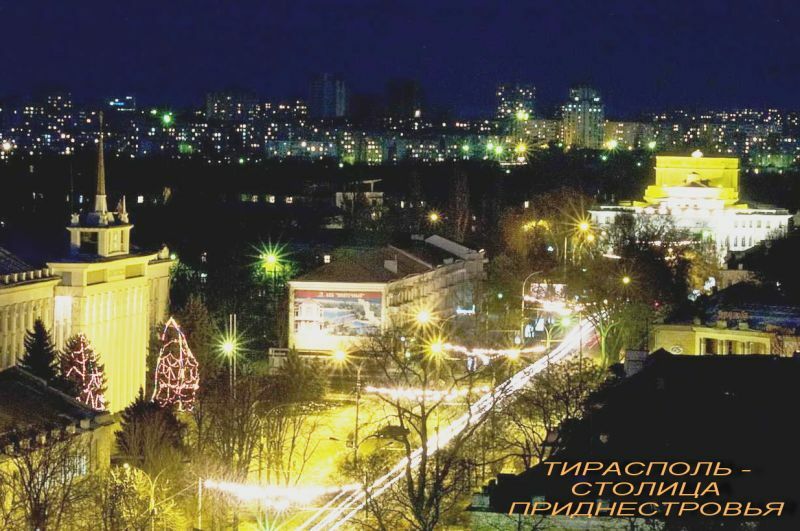 ● TIRASPOL - effectively the capital and administrative centre of the unrecognized Pridnestrovian Moldavian Republic . In the past, it was the capital of RASSM (till 1940). Optional : Saharna monastery, Tapova monastery, Curchi monastery, Noul Neamt monastery, Soroca fortress, boat ride on the Dniester River, wine tasting (Purcari, Chateau Vartely, Milestii Mici), brandy tasting (KVINT,Tiraspol), visit at potter masters, with the possibility to make something by yourself. Imaginile de pe site au un caracter orientativ şi nu reprezintă obligaţii contractuale.